As to be expected: each investment with the highest return also involves the highest risk. 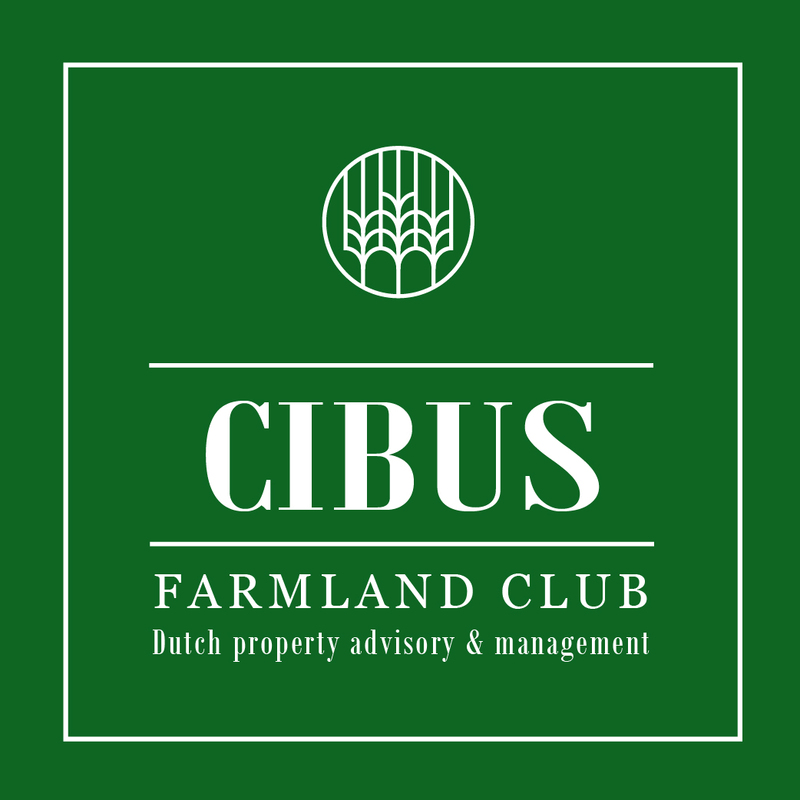 An investment in Dutch farmland during the past decade however provided a higher return than for instance the AEX (Amsterdam stock exchange). In this respect one should not only take note of the return but also of the risk. The so-called Sharpe ratio corrects the return of the risk taken. The higher this ratio, the more attractive the investment. 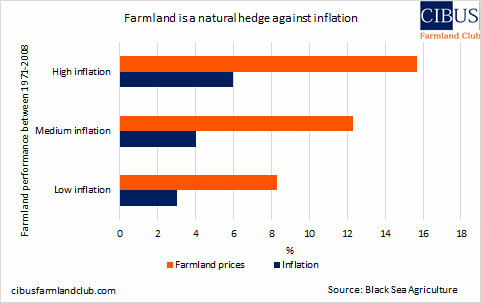 It appeared that the Sharpe ratio of farmland is higher than that of the AEX. 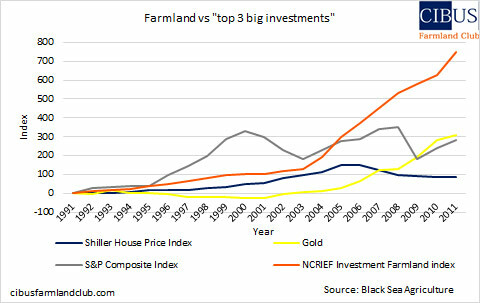 Therefore the Dutch farmland has proved to be a better investment than the AEX. Furthermore, farmland has specific characteristics: it cannot burn, it does not wear out and does not become outdated. It is not subject to vacancy and it is always in demand.